Ongaonga School provides quality education with in our country setting. All children are encouraged to reach their potential through exploration and inquiry learning. 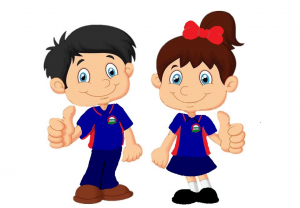 Our two mascots Andy and Alice keep us true to our values to be kind and respectful to one another. 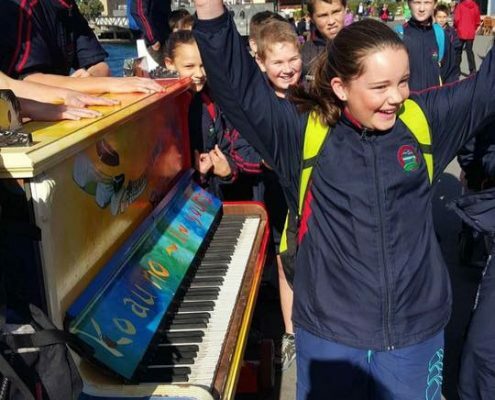 The Ongaonga T.R.E.E values are Teamwork, Respect, Effort and Empathy. We get to learn how to achieve these values and demonstrate them in all that we do. 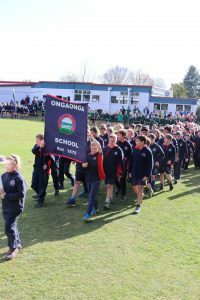 Ongaonga School hosts the Ongaonga 7-a-side tournament every year when over 17 Central Hawke’s Bay schools assemble to compete in Football, Rugby, Hockey and Netball. This year we celebrate our 52nd staging of this popular event!